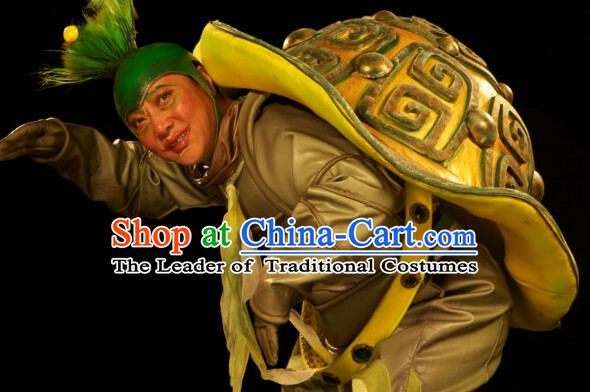 14585. 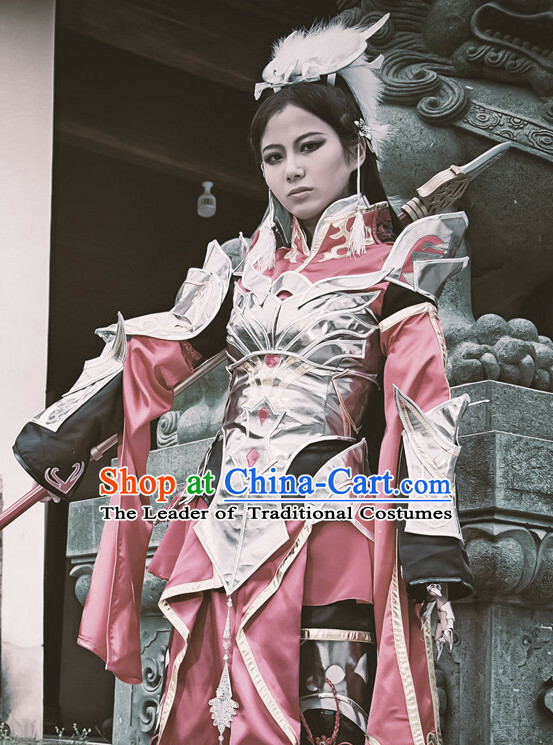 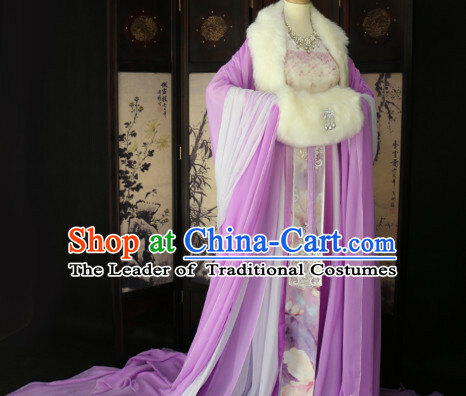 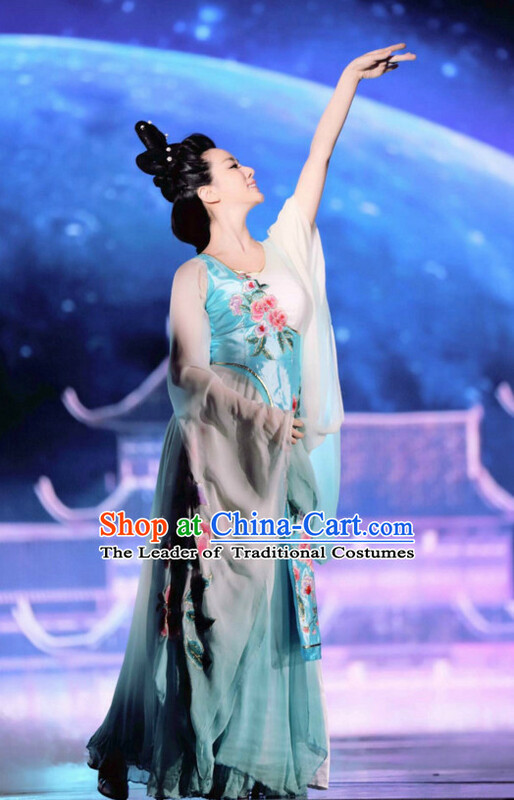 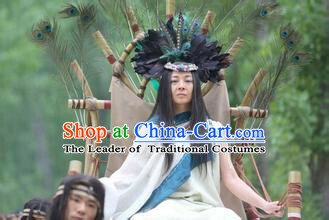 Ancient Chinese Princess Clothing and Head Accessories for Women. 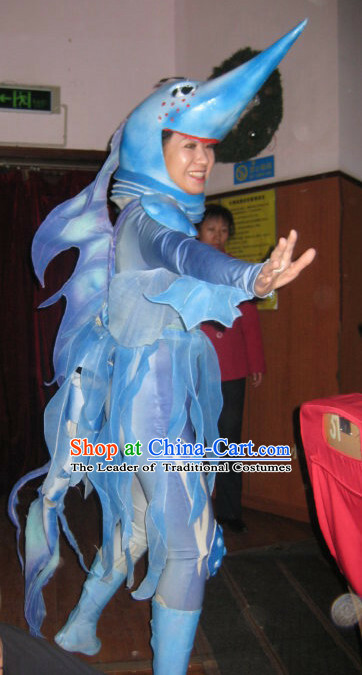 14591. 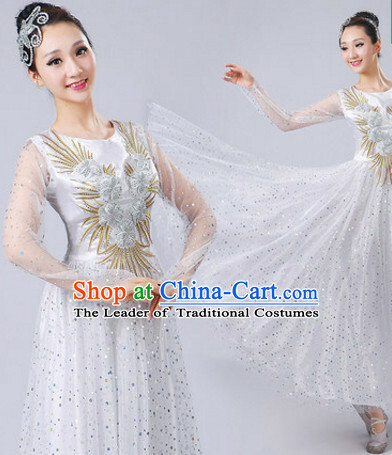 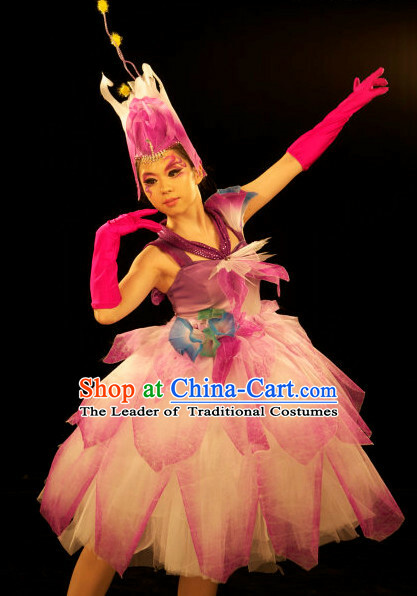 Stage Flower Dance Costume and Headwear Complete Set for Women. 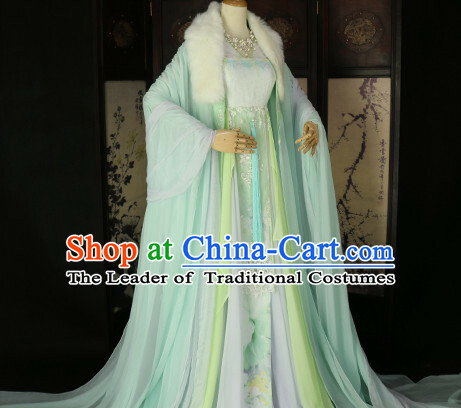 14614. 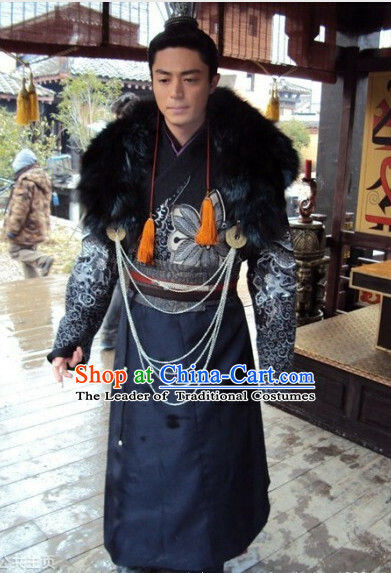 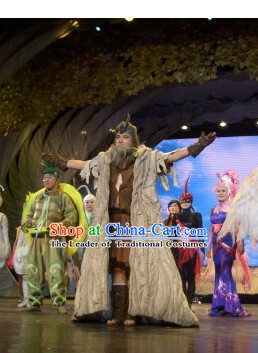 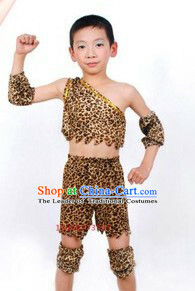 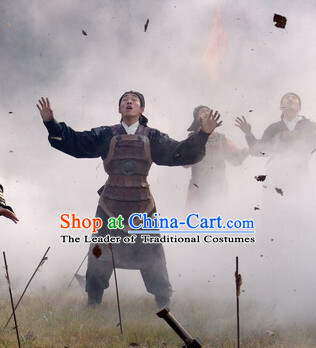 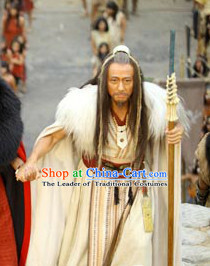 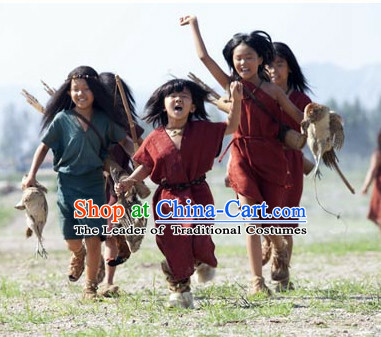 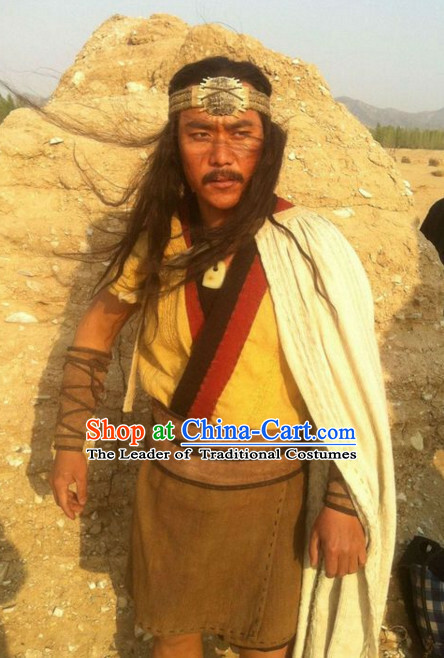 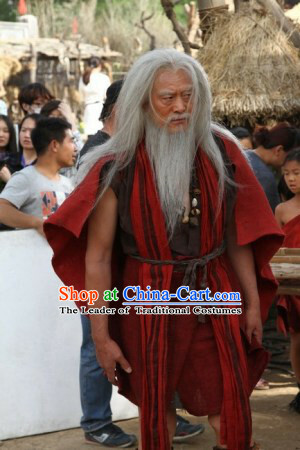 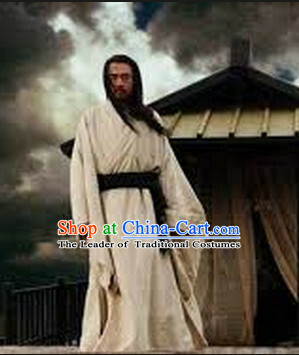 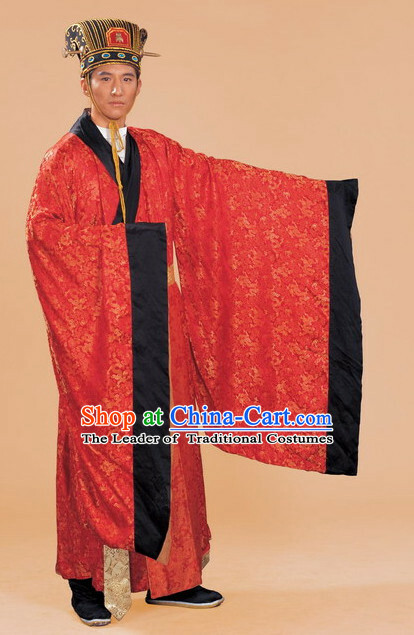 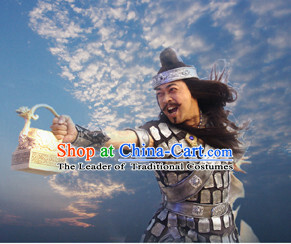 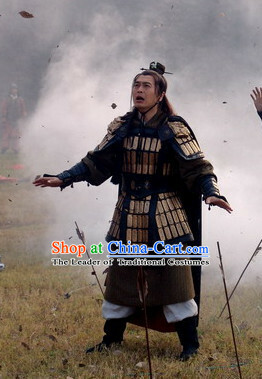 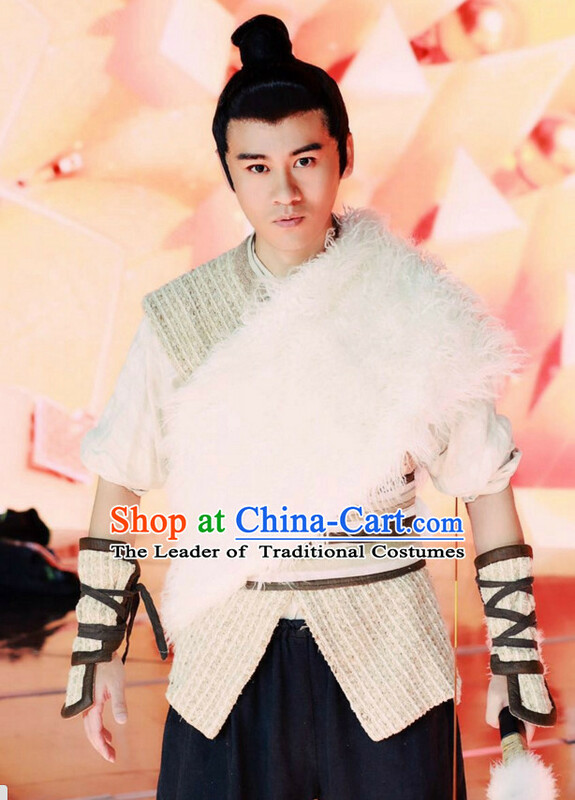 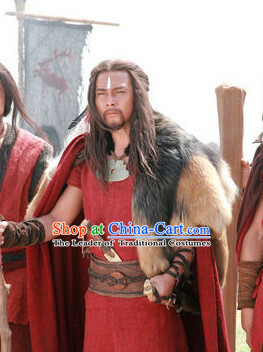 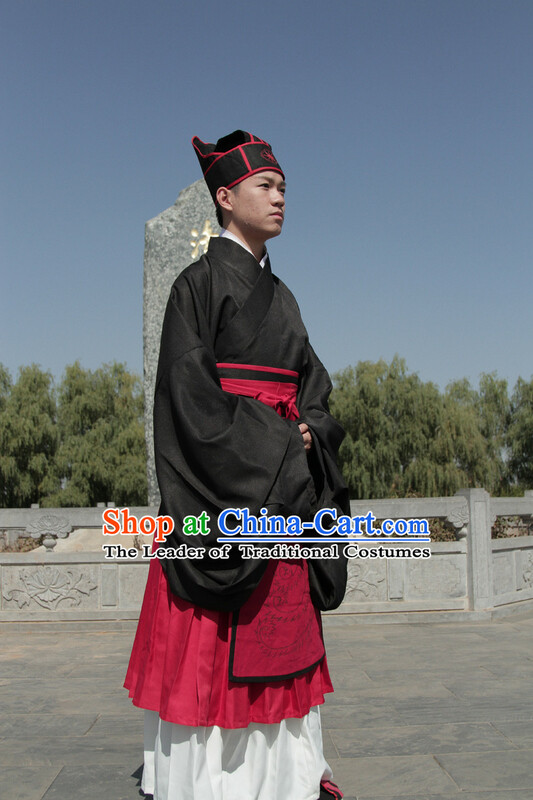 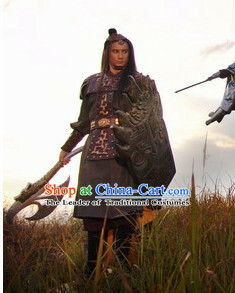 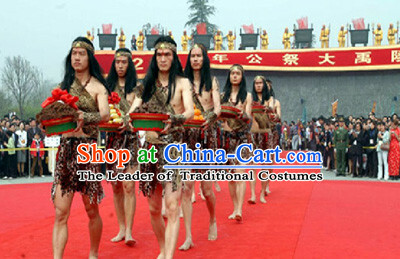 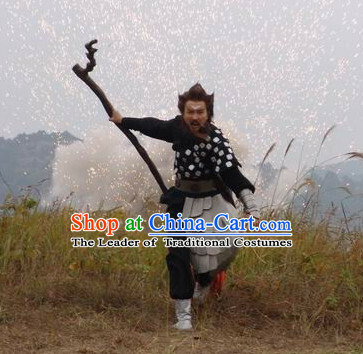 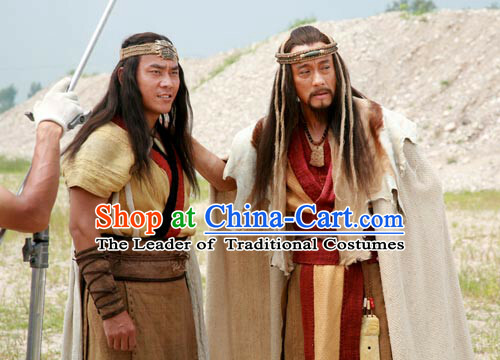 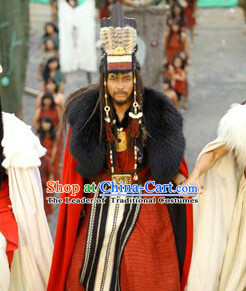 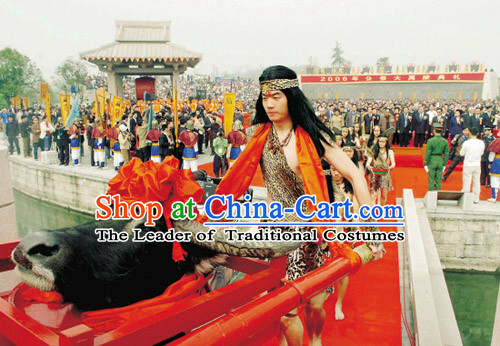 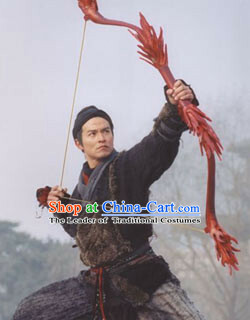 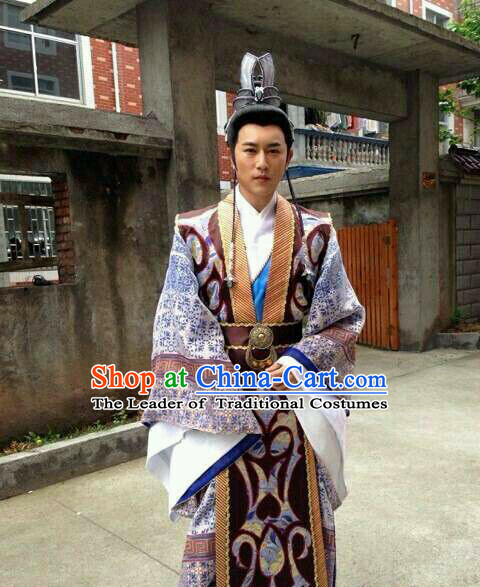 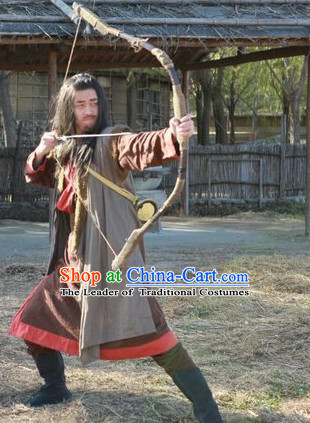 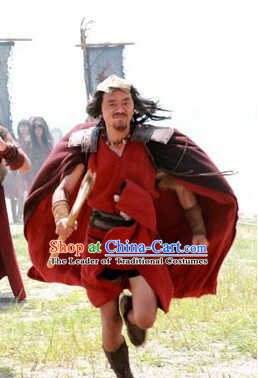 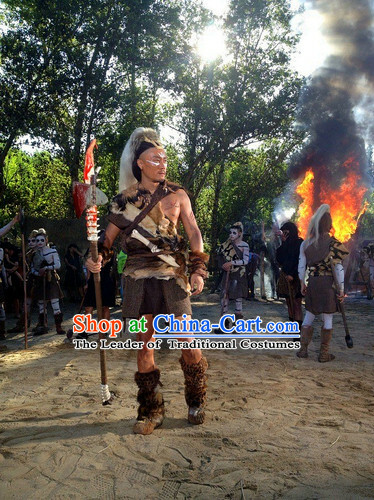 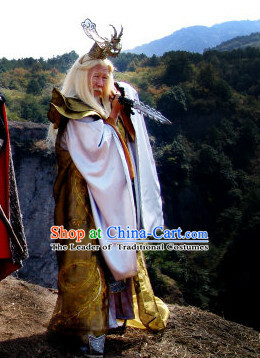 Xia Dynasty Clothing Chinese New Stone Age Costume for Men.